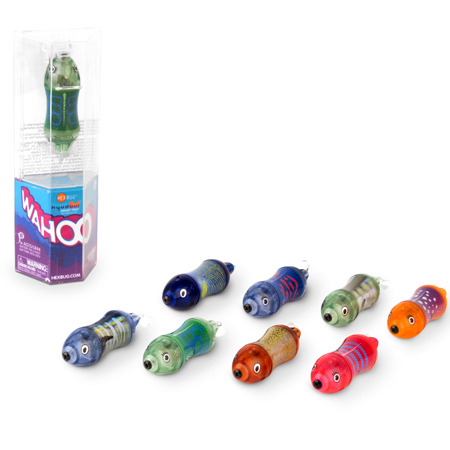 The HEXBUG AquaBot Wahoo features a twist to turn on/off switch and a high speed propeller. Designed to get kids to think about the science behind the robot, watch as it comes to life, swimming, diving and changing directions to explore its environment. 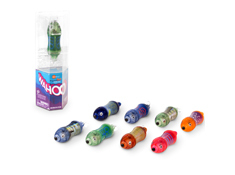 HEXBUG AquaBot Wahoo colors will be selected randomly at time of shipment based on availability. HEXBUG AquaBot Wahoo is compliant with CPSIA standards.